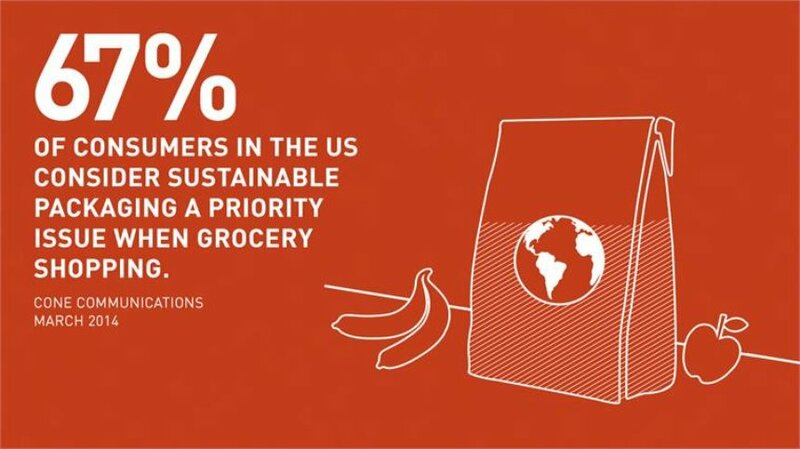 Growing consumer consciousness means sustainable brand packaging trends are entering the mainstream. Big brands are engaging with ethical and environmental ideals to create zero-waste packaging, rethink their manufacturing processes, and reinvent products entirely. In this article we examine some of the best environmental packaging examples that are taking packaging back to the drawing board. Designing sustainable packaging requires more than just modifying what exists. Innovative alternatives see designers creatively reinvent the product or system entirely, readdressing the conventional approach to packaging.